Before and After Video showing a few different applications. Pool Deck Preparation to Completion. How can we help you today? 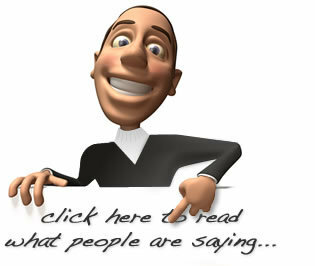 What services are you looking for? Textured, slip resistant surfaces for pool decks, patios, and driveways that are cooler to the touch than concrete. These surfaces are also available in patterns such as herring bone, brick, ashlar, and cobble stone. 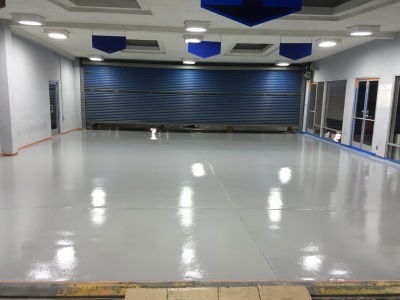 Epoxy garage floors. Many colors to choose from. With a complete broadcast of color chips and a polyurethane topcoat, our epoxy floors will stay beautiful for years to come. Kool deck, spray deck repairs. 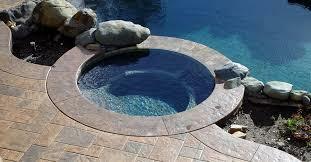 Americote can breathe new life into your existing pool deck or patio with a repair/recolor of your deck. 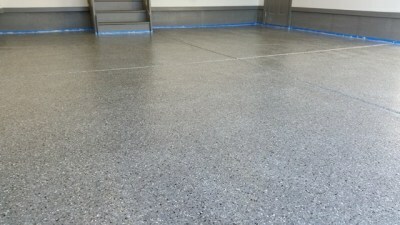 Using a decorative concrete coating on any institutional floor surface is not only an excellent choice, but can also be designed to fit any budget. Artistically decorated flooring is not just for homes, restaurants, hotels, and the like; churches, schools, hospitals, even correctional facilities can greatly benefit from a creatively decorated floor. If you don’t require much decoration, but still desire the advantages a concrete coating can provide, there are many options from which to choose. Americote can make interior concrete surfaces just as exciting as the exterior. 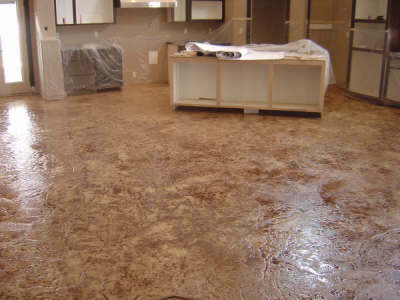 Stamped concrete overlays or acid stained floors can wake up an interior floor.